Basketball talk, twitter questions, and WHAT IS ASMR???? It's good to be back! We give our State of the Union on Iowa basketball and football. AFC Championship discussion and some Twitter questions! Merry Christmas from the Stuff 'N Things Podcast! We missed you! 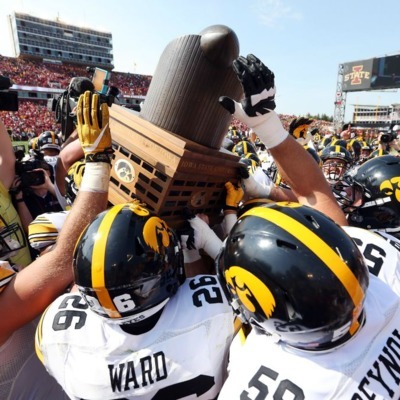 We recap the last couple weeks of Iowa football, basketball and what's happening in the NFL! Hawk talk, Twitter questions, and all kinds of stuff and things! Tonight's episode we discuss voting & social media along with Iowa football and basketball talk! Penn State/Purdue Talk along with a whole lot of stuff 'n things! Let's go beat the hell out of Penn State! 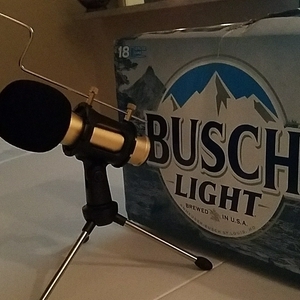 Also, we had a great interview with the Washed Up Walkons podcast host and former Hawkeye Tyler Kluver....however technology ate it. Back From Our Bye Week! Previewing the Minnesota game and a WHOLE bunch of stuff and things! We recap Wisconsin, a long night in Iowa City, and answer your Twitter questions! Recapping UNI, previewing Wisconsin, and answering your Twitter questions! Bye Bye Cy! Hello UNI! 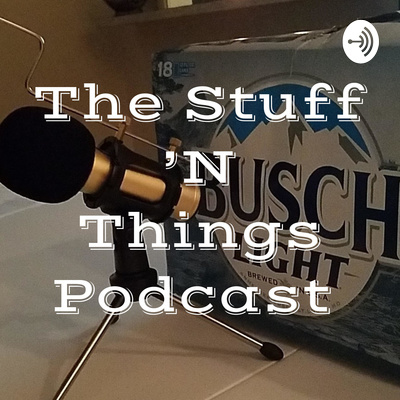 Stuff & Things Podcast - CyHawk Week and More! We talk the CyHawk football matchup, tailgating, and some Iowa basketball!